As a second career RN with 7 years of experience as a med/surg, telemetry, emergency room and resource nurse I have struggled tremendously with nurse burnout. In fact, I often wonder how long I can continue working as a nurse when I often feel so spent. The caregiver burden is real. Nurse burnout is often described as the physical, mental and emotional exhaustion of nurses. Causes for nurse burnout include working arduous 12 hour shifts, working in high stress environments, dealing with sickness and death and constantly having to put the needs of others before one’s own. Like most nurses, I am very passionate about my profession. It is a privilege and an honor to advocate for and serve my patients during some of the most difficult points of their lives. But there has to be a better way to help nurses find a better balance between patient care and self-care. The nurse burnout problem is not going away. Left unchecked, nurse burnout can lead to exhaustion, physical injuries, and even depression. 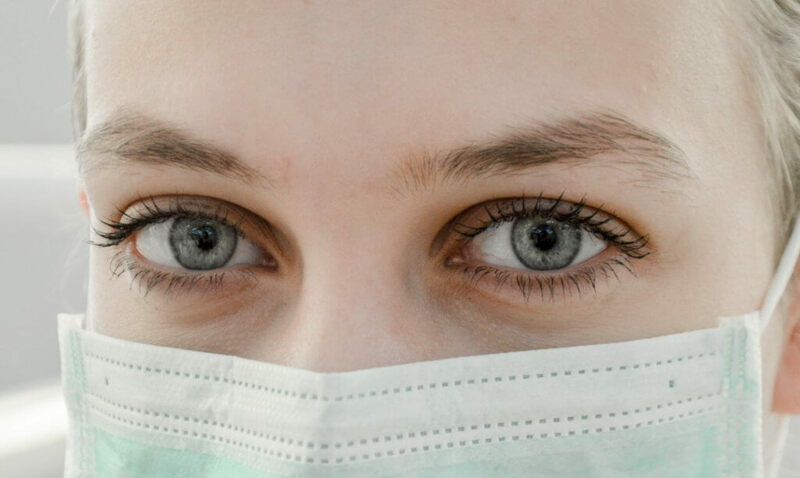 Furthermore, disengagement caused by nurse burnout can negatively impact patient care, increase the risk of medical errors and lower overall patient satisfaction. In addition, nurse health must be taken more seriously. Too many nurses are on their way to becoming patients themselves due to overwork. 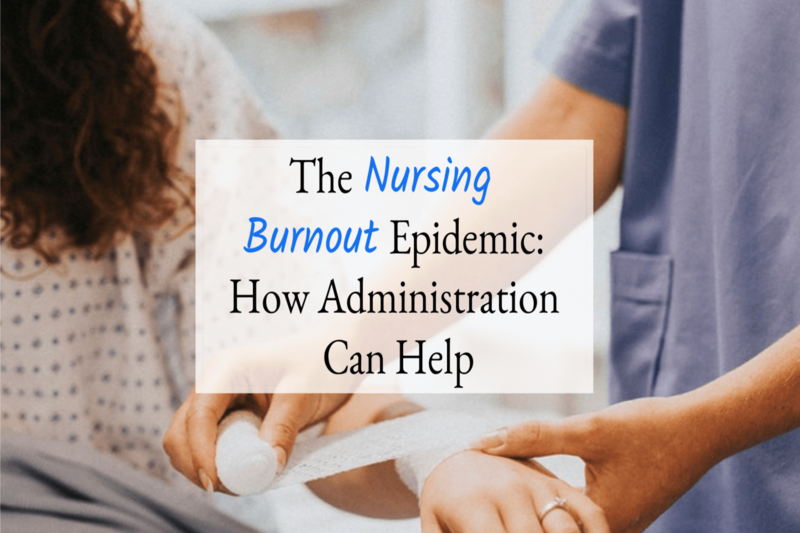 Nursing burnout: administration can help. Here are a few ideas that hospitals should consider to help nurses create more balance and achieve some self care during work hours. Caregiver burden is an issue for nurses. It is not uncommon for hospitals to have a space for spiritual prayer or meditation for patients and their families. However, nurses should also be offered a meditative space to clear their heads, and have a quiet moment to themselves. This would help nurses return to their work environments with renewed energy and focus to give better patient care. Offering yoga and meditation classes during the nurse’s lunch breaks would be beneficial. Studies show that yoga and meditation can greatly improve quality of life for nurses by reducing stress levels. In turn, nurses are able to give better patient care. A study published in the National Institute of Biotechnology Information investigated the effects of yoga on stress coping strategies of ICU nurses. After only 8 weeks of yoga the results showed that the participating ICU nurses had significantly better focus coping strategies and reduced mental stress. Yoga at work could also help many nurses manage the chronic back pain they have developed as a result of nursing. An evidenced based review at the Texas Women’s University reported that estimates of chronic low back pain among nurses range from 50%-80%. A 30 minute gentle yoga class during a nurse’s lunch break could help nurses manage this issue. Yoga stretching not only increases flexibility, but also increases muscle strength and prevents injuries such as chronic lower back pain. Working for 6, 8 or even 12 hours without eating or sitting would make anyone become resentful after a while. Patient loads can often feel so overwhelming that sometimes nurses will work right through a break without even realizing it. Exhaustion from not eating or drinking enough water and being on your feet for grueling 12 hour shifts will eventually lead to nursing burnout. This should be a given, but for some reason it isn’t in many facilities. A “thank you” goes a long way. It is very much appreciated by nurses who work extraordinarily hard to keep patients healthy and safe. Too many hospitals put little to no effort into helping nurses celebrate for nurses week every year. This sends a very strong message to nurses that management does not care about the hard work and dedication they put into caring for their patients. Unfortunately, too many facilities allow bullying in their workplace. According to a 2017 survey by RN network, 45% of nurses have been verbally harassed or bullied by other nurses at work. Some forms of nurse bullying are obvious. However, many times the bullying is much more subtle, such as a nurse talking down to another nurse in front of a patient. Building a supportive working environment is important to the health and well-being of nurses. Bullying should never be considered acceptable behavior and hospital management should be more involved in helping to prevent it.